CO.LAB, co-host of the GIGTANK 2012 accelerator program, on Wednesday announced that online applications for GIGTANK 2013 are officially open. 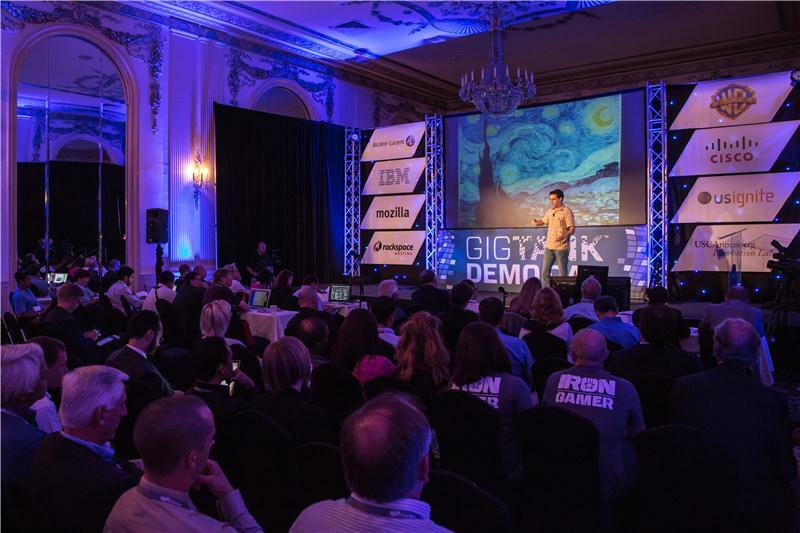 GIGTANK is the world’s only accelerator on a living fiber network, enabling next-generation startups to launch their businesses while taking advantage of Chattanooga’s one-gigabit-per-second Internet speeds. The program aims to connect entrepreneurs with the tools, capital and contacts needed to go to market. The summer-long program kicks off on May 13 and runs through Aug. 6. GIGTANK will culminate with Demo Day, when participants pitch their startups to hundreds of investors, potential collaborators and members of the press. The ng Connect Program, founded by Alcatel-Lucent (EURONEXT and NYSE: ALU), has become an initial founding partner of GIGTANK. The ng Connect Program is a multi-industry ecosystem dedicated to the creation of the new generation connected user experience through collaboration of 200-plus technology-focused companies. Together, these member companies develop “service concepts” - prototypes for next-generation services in entertainment, retail, healthcare and other industries that touch our daily lives. GIGTANK participants will have access to a resource “toolkit,” which will include several ng Connect service concepts as well as the various pieces of technology used to build them. Additionally, participants will receive between $15,000 and $115,000 of investment capital. Following Demo Day, selected teams will be given the opportunity to participate in a “Roadshow” across the country, showcasing their new ventures. For more information or to apply to GIGTANK, visit www.thegigtank.com. For more information on ng Connect, visit www.ngconnect.org.